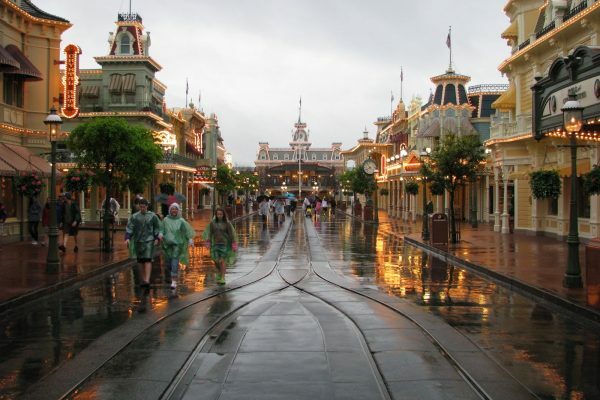 News, Orlando travel and vacation planning tips, Theme Parks, Walt Disney World, What's going on in Orlando? A magical place no matter the time of year, Disney World particularly shines during holidays. The days leading up to Valentine’s Day are filled with special events, food and tons of love-themed fun. 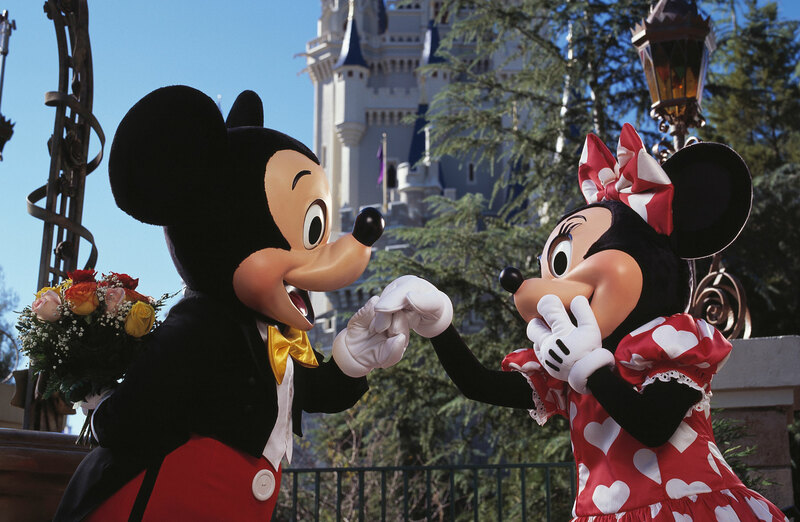 From singles to couples to families, everyone will feel the love during their Valentine’s Day visit to Disney. Disney has some amazing restaurants and during Valentine’s Day, you can enjoy some extra-special treatment. Victoria & Albert’s, one of the swankiest dining spots at Disney, offers a total dining experience. The multi-course meal includes butler service, long-stemmed roses and a harp quartet. At Disney’s Animal Kingdom, Tiffins treats diners to a candlelit dinner over exotic dishes like octopus and lamb shank. After dinner, you’re treated to prime views of the Tree of Life light and color show. 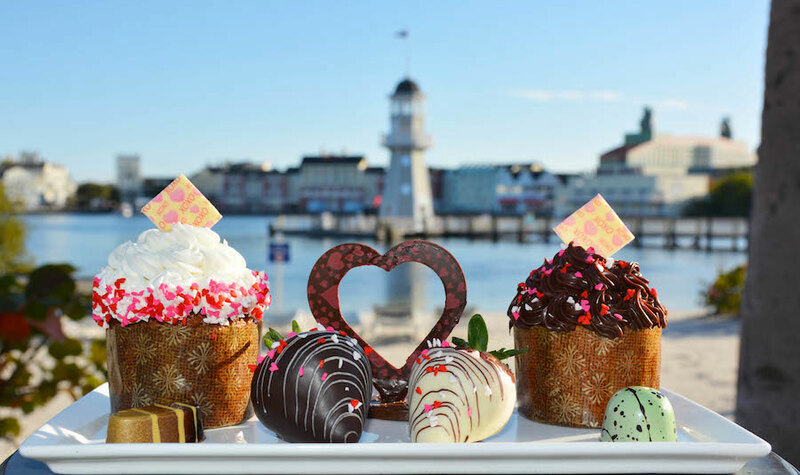 Several resort and Disney Springs restaurants will also have Valentine’s Day specials, offering everything from prie fixe menus to wine pairings. From pampering to romantic, numerous activities make Disney World the perfect place to spend Valentine’s Day with your sweetie. Climb aboard The Venezia, a 40-foot Italian water taxi that launches from Disney Springs. The evening cruises include chocolate-covered strawberries and a champagne toast. Sign up for a couples massage at one of the resort spas or stroll the Polynesian beach to watch the fireworks. If you want to take your relationship to the the next level, consider popping the question at Disney World. Cinderella’s Royal Table offers special Magical Proposal Packages, ideal for any Disney lover. The package includes an all-inclusive dinner, Chocolate Slipper dessert, engraved glass slipper with the ring and champagne flutes. You can also propose in front of Cinderella’s Castle — head to the photo spot on the right. There, you’ll avoid having other guests in the background. 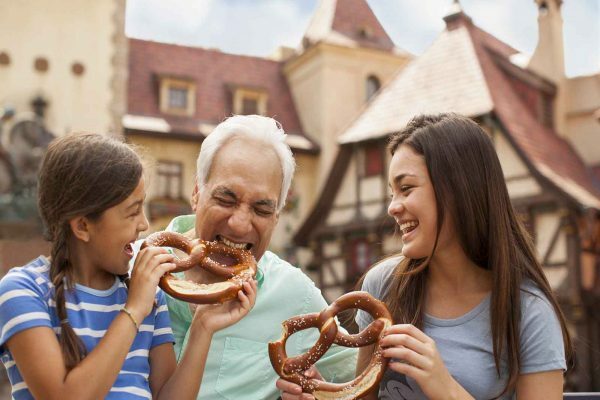 Most long-time Disney World fans have enjoyed one (or more!) fireworks shows at the parks. Splurge this time around and book a fireworks cruise for the whole family. Several different cruises exist, from the Ferrytale Fireworks Dessert Cruise to the Pirates and Pals Firework Voyage. Great for families, as well as couples, two Disney resorts offer horse-drawn carriage rides. Both Fort Wilderness Resort and Campground and Port Orleans River Resort have 25-minute carriage rides. Balloon rides at Disney Springs are also a great choice for Valentine’s Day fun. 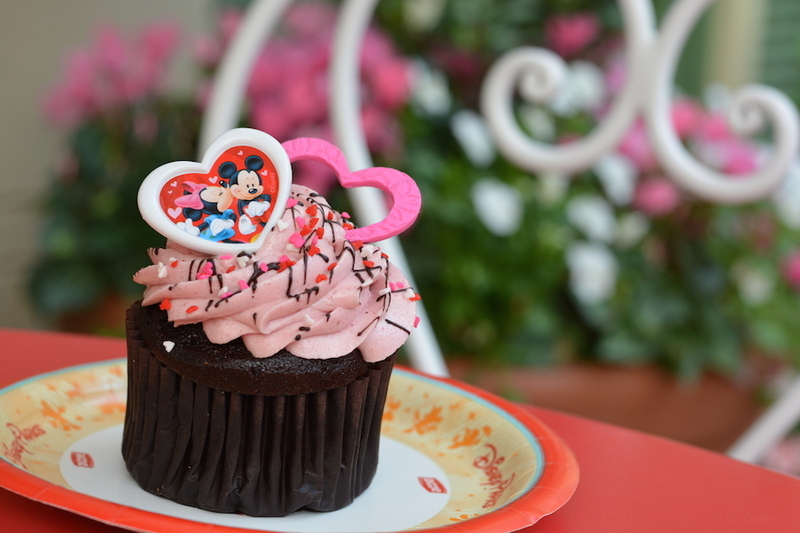 Kids of all ages will love the themed Valentine treats found at all the parks. Indulge in Mickey Mouse-shaped sugar cookies and red and pink decorated Rice Krispy treats. Several snack stands offer chocolate-covered strawberries and The Main Street Bakery will have a Valentine’s cinnamon roll. Take Valentine’s Day to another level thanks with services and gifts from Disney Floral and Gifts. Each of their beautiful bouquet contains an exclusive card and hidden surprise. The Dream Makers at Disney Florist can create personalized Valentine’s gifts that are sure to earn you tons of brownie points. Along with flowers, Disney Floral sells tiaras, glass slippers, gift baskets, champagne and chocolates. Other fun extras include Valentine’s Day pins and cute Mickey and Minnie t-shirts that say “I’ll Be Your Mickey” and “I’ll Be Your Minnie”. 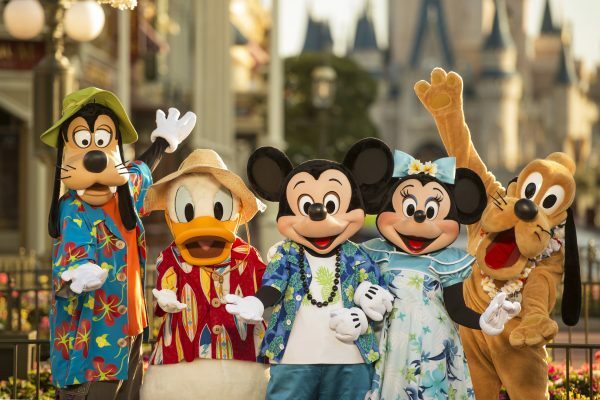 When you stay at a Casiola vacation rental, you’ll be just minutes from Disney World and all these great Valentine’s Day options. Our fully-equipped homes also make it easy to enjoy a quiet Valentine’s Day celebration back at the rental.